I adore animals and had all sorts of crazy pets growing up including a galah named Freddy, a tiny grey mouse named Mighty, a loft-full of pigeons, and two giant Oscar fish who ate ping pong balls for fun. 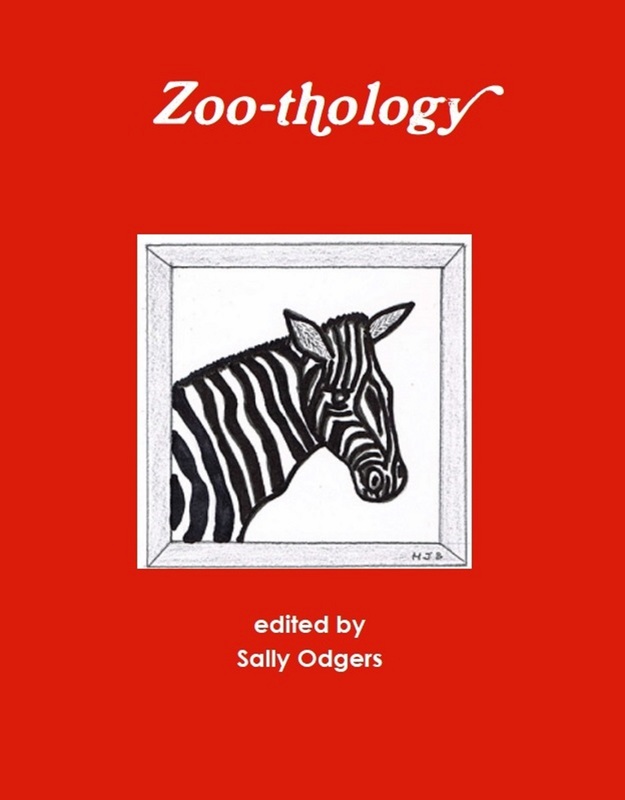 Zoo-thology is an eclectic anthology of stories and poems inspired by a menagerie of animals by a variety of authors aged 12 to 70 years of age. It is perfect to share with young readers and those young at heart that are mad keen about animals and their zany antics. It includes insightful, fun facts about each of the animals encountered in the stories. Two of my stories feature in this edition. 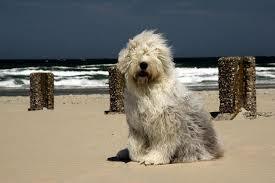 A New Kind of Normal pays homage to a beautiful breed of dog, the Old English Sheep dog, while Autumn Leaves is loosely based on real life. It’s a bit sad in places but mostly portrays the warmth and joy a pet’s love can bring to a family.